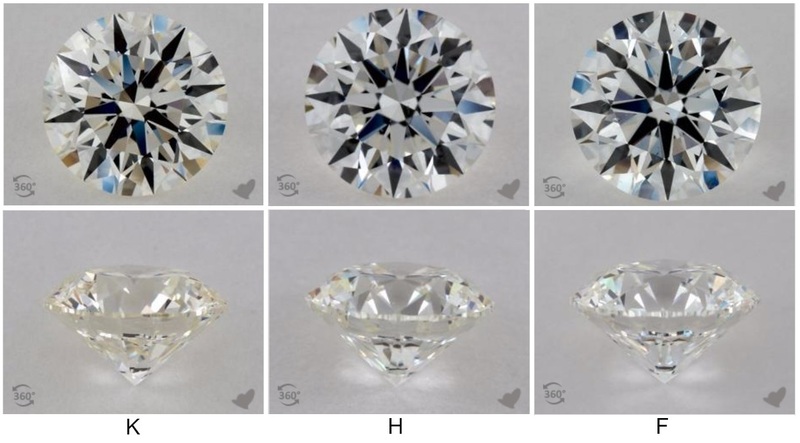 Diamonds, most people think of white stones. Color is more than due to the refraction of light in the game. 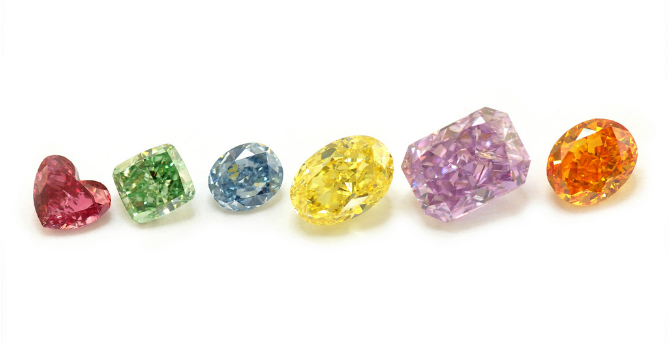 But there are also colorful diamonds – literally in all colors of the Rainbow. 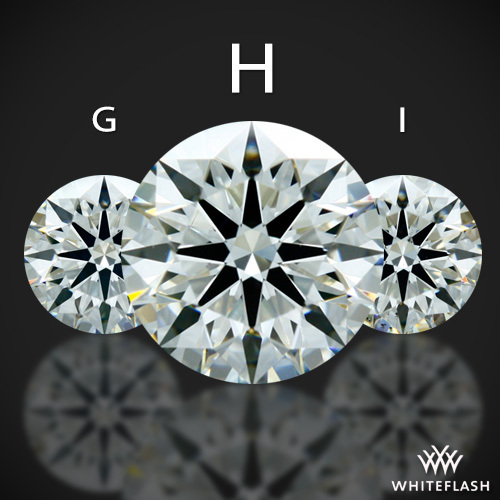 Because they are extremely rare, they are called “Fancy Diamonds” (fancy=especially). 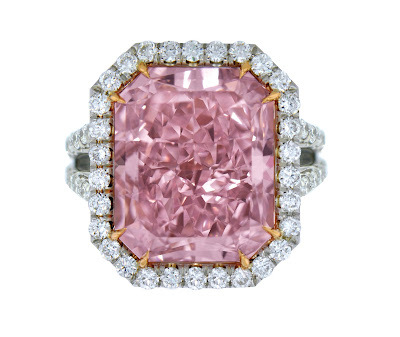 In contrast to white diamonds, not the purity, but the intensity of the color is worth determining. Nine different graduations set the level of color saturation. 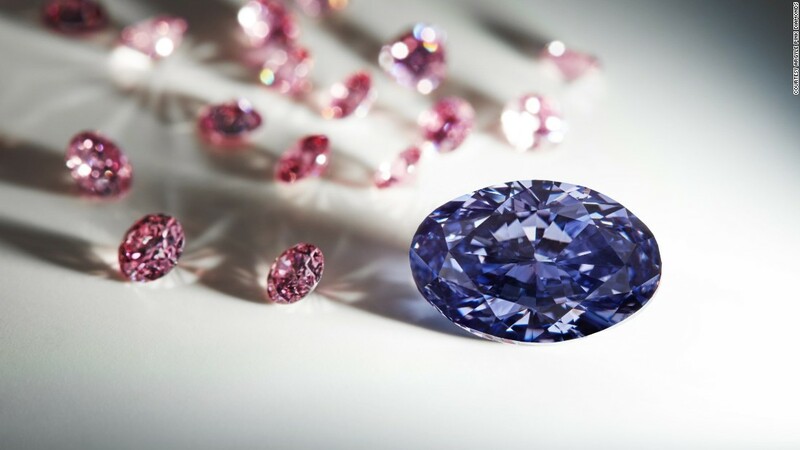 Red diamonds are considered the most valuable, due to their extreme rarity. Follow blue, pink and yellow. 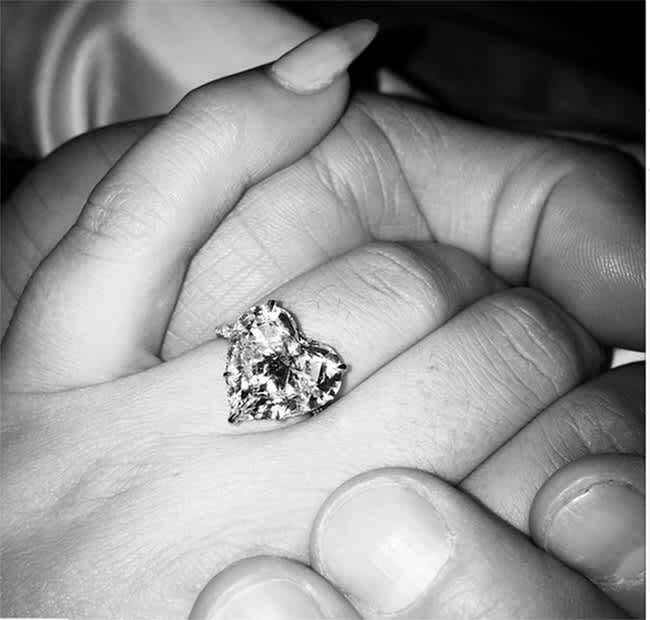 The prices that are paid for Fancy let conventional diamonds like pebbles. 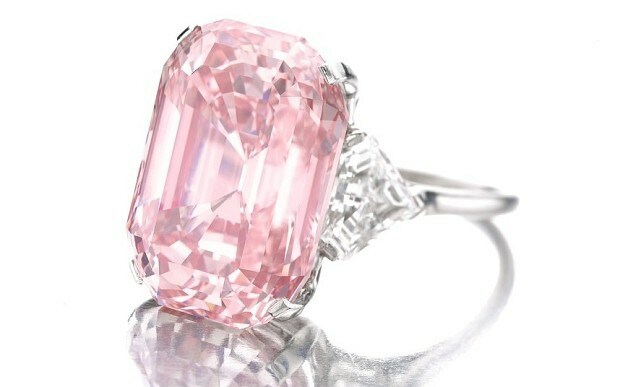 On May 17, 2016 comes “unique pink”, veiling a 15.38-carat diamond in Geneva under the auction hammer. 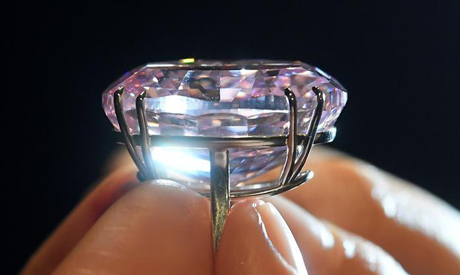 Experts estimate the value at 27 to 36 million Swiss francs. This corresponds to approximately 24 to 32 million euros. 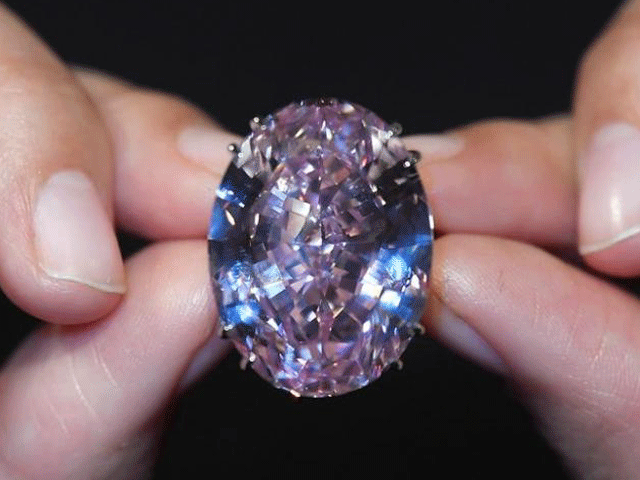 2013 an unknown bidder purchased a different diamond, the ‘pink star’, for 62 million euros. 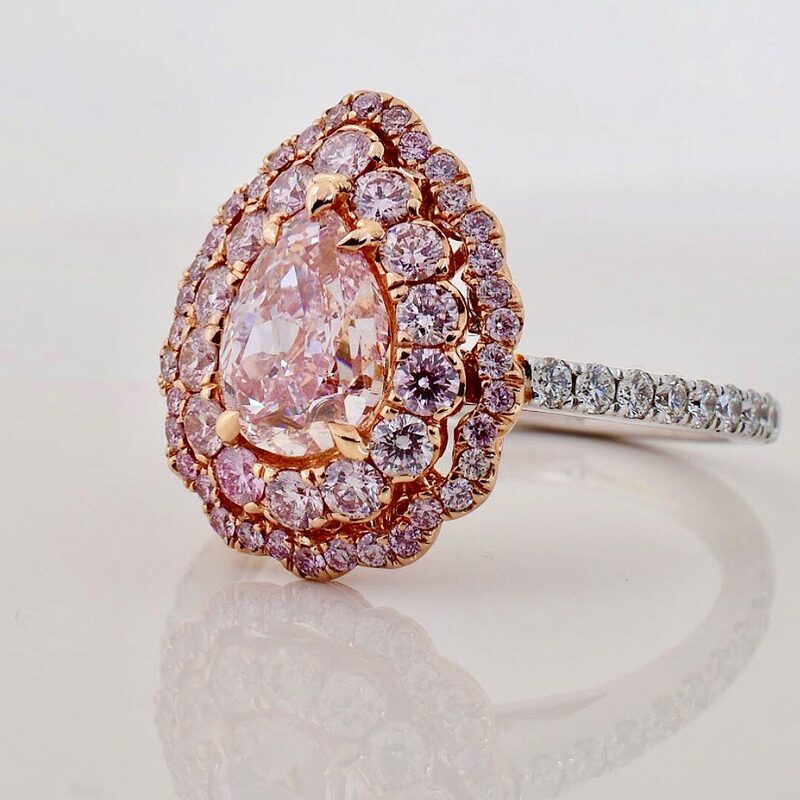 The sum show: colored diamonds larger than the budget of most jewelry lovers. Rather, target group are the top 200,000. 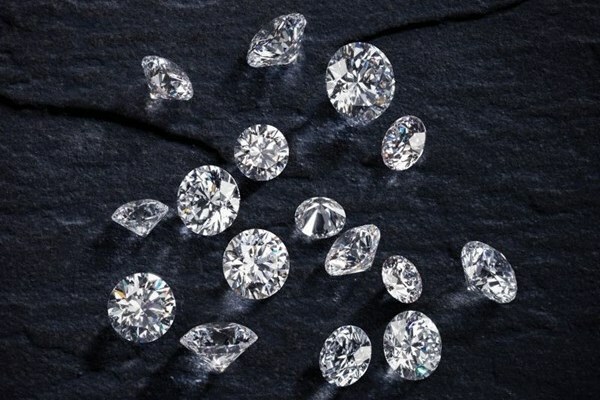 These include sultans, Tsar, monarch, but also more and more super-rich investors, who see the stones as a financial investment. 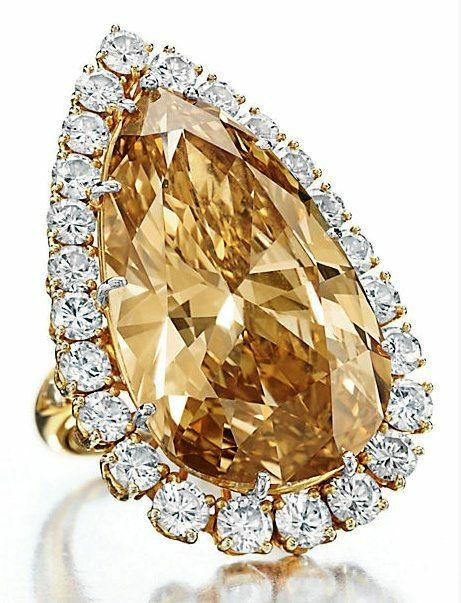 The hope that the treasures in the value will rise, is entitled: in recent years, fewer and fewer colored diamonds are found. This makes all the more valuable the existing copies. 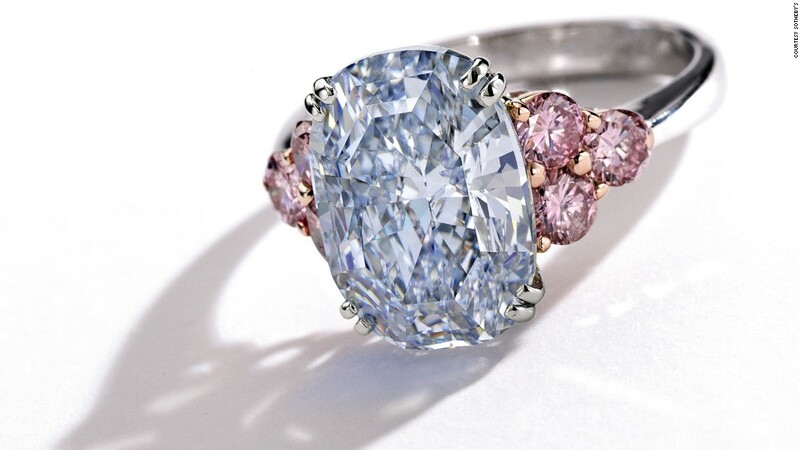 In addition to the scarcity of the mythical reputation of colored diamonds contributes to their value. 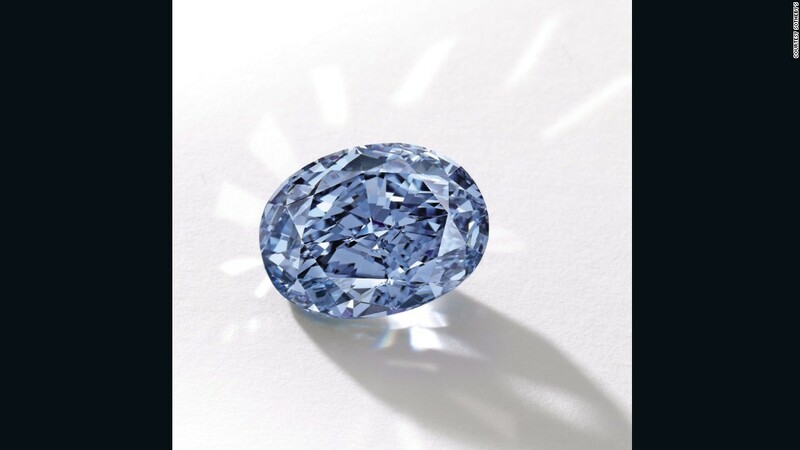 The blue hope diamond to be cursed and bring misfortune to those who touch it, contrary to its optimistic name. The number of its owner and whose fates fueling the legend: Ludwig XV died of smallpox, while Ludwig XVI and Marie Antoinette were executed. 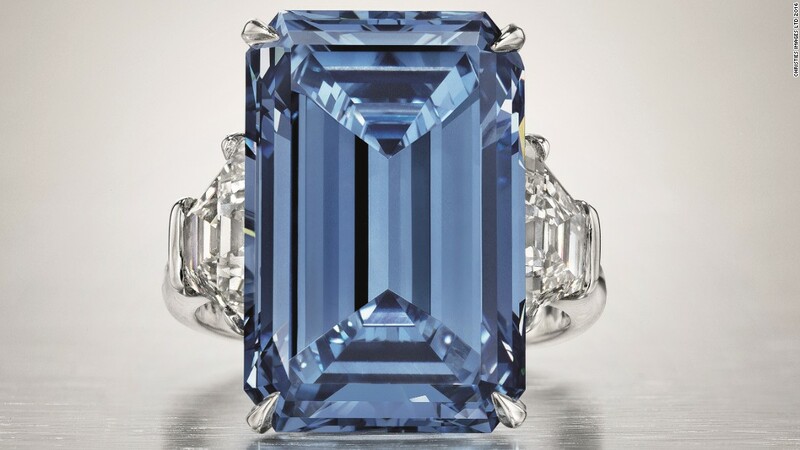 Are colored diamonds so out of reach of mortals? No. 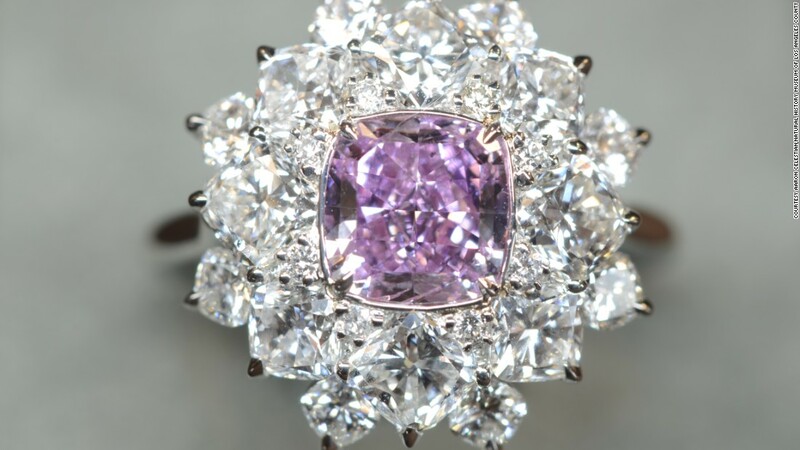 Who wants to add variety to his jewelry Cabinet, finds a wide range of artificial color changes. 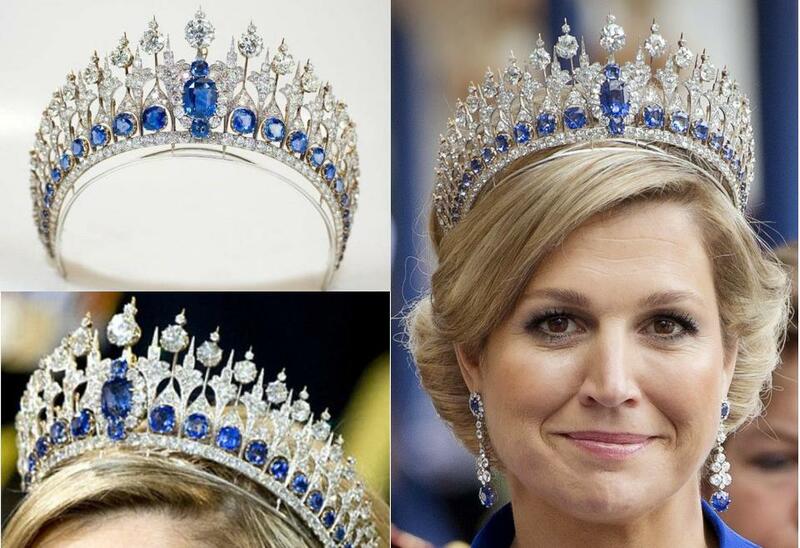 This must indeed be marked “handled” as and are worth only a fraction of real color diamonds – cost but also not so much as a whole Kingdom.